Mary A. Languirand, Ph.D. & Robert F. Bornstein, Ph.D. The first authoritative and comprehensive guide to "aging in place"--a burgeoning movement for those who don't want to rely on assisted living or nursing home care--which allows seniors to spend their later years living comfortably, independently, and in their own home or community. 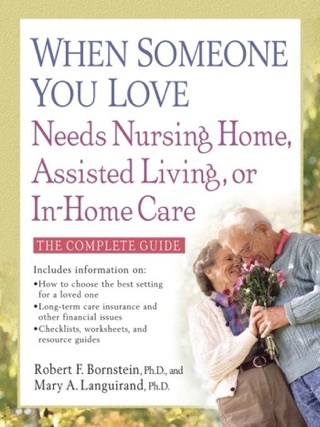 Psychologists Languirand and Bornstein (When Someone You Love Needs a Nursing Home, Assisted Living or In-Home Care) penned this guide after concluding that there was no comprehensive, user-friendly book that addressed postretirement living, which may mean remaining in one s own home or moving to a new residence where one can live (and age) as independently as possible. 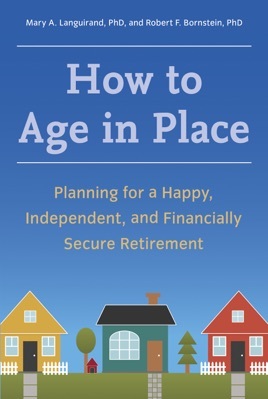 In easy-to-navigate chapters, the authors cover topics including finances (IRAs, annuities); services (health care and accessible shopping); and housing options (including how to retrofit for future needs). While part one ( Making It Work ) focuses on the nuts and bolts of setting a stage for secure retirement, part two ( Making It Count ) presents options for retirees, such as taking a course, volunteering, or even writing a book. Although the book s tone is cheerful, readers should be prepared for frank discussions about dementia, hospice, assisted living, and the D word. Older readers will find a wealth of practical suggestions from the authors a couple who, nearing retirement age themselves, amicably confess to having given up spicy wings and to taking a tumble while out conducting their own neighborhood walkability test. 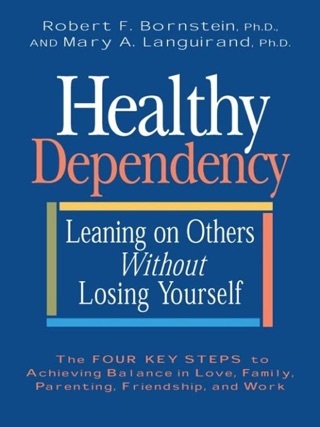 More Books by Mary A. Languirand, Ph.D. & Robert F. Bornstein, Ph.D.